Lights, Camera . . . ACTION! And Carly Rose Sonenclare. July 6, 2013 November 20, 2013 Jess1 Comment on Lights, Camera . . . ACTION! And Carly Rose Sonenclare. 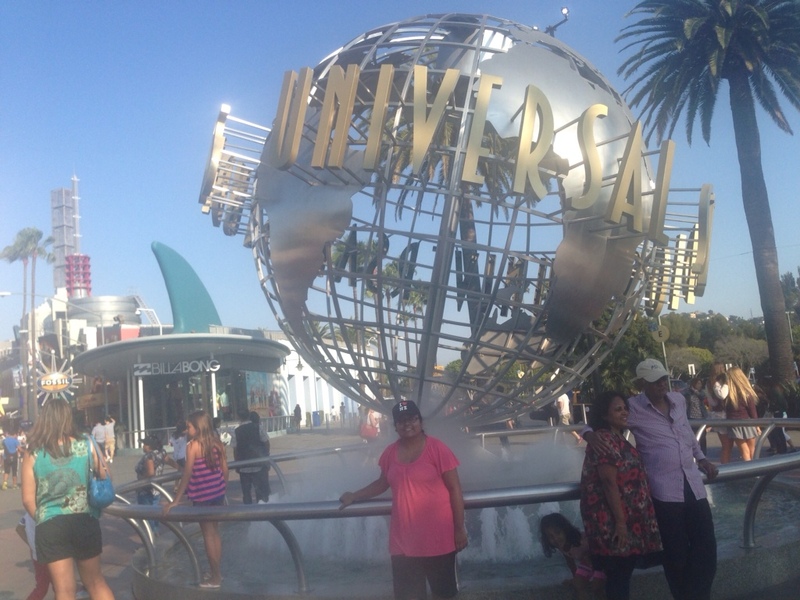 Firstly, thanks to everyone who has tweeted/facebooked me to say they like these rambling posts about LA. Like Tinkerbell, I need you to believe in me and give me attention so I can survive. I don’t think Mata ever thought I would do more than one post so I already feel very accomplished. It is currently 1.05 a.m and again, I had a rather insane day! 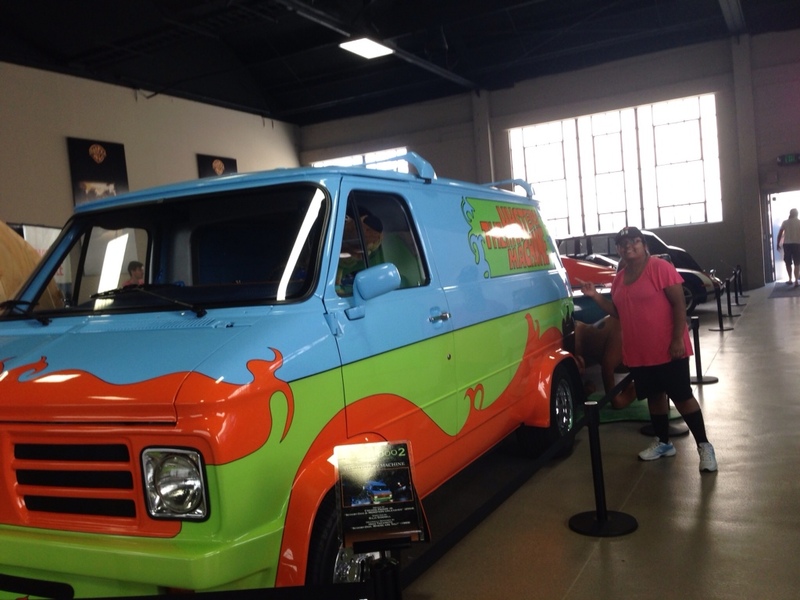 Caught the bus to Warner Brother Studios. 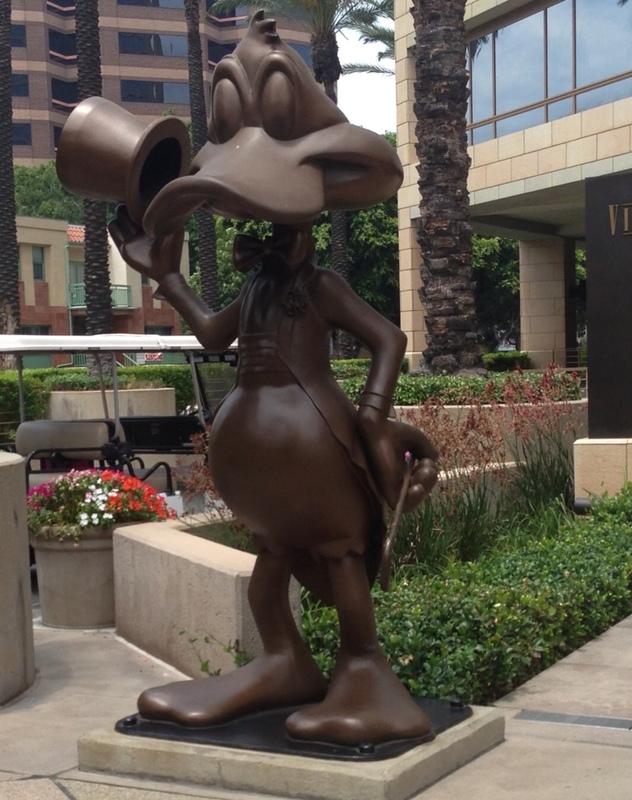 Only had to hide three times at the Hollywood/Highland bus stop. It is outside McDonalds and hence a favourite hang-out for the riff-raff! 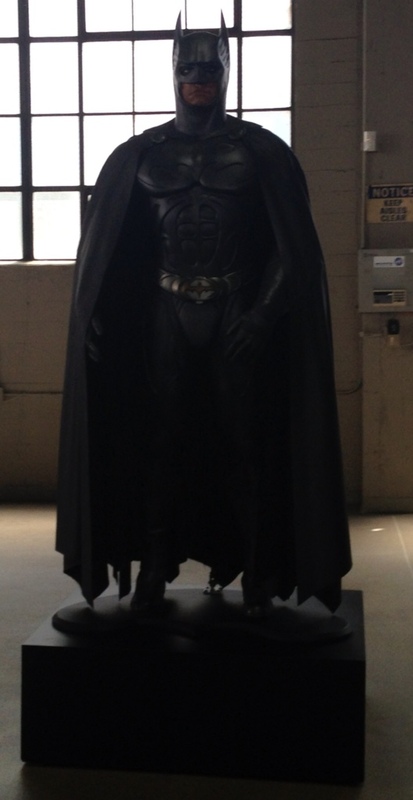 Everyone knows how much I love TV so going to Warner Brothers was just the most awesome experience ever! 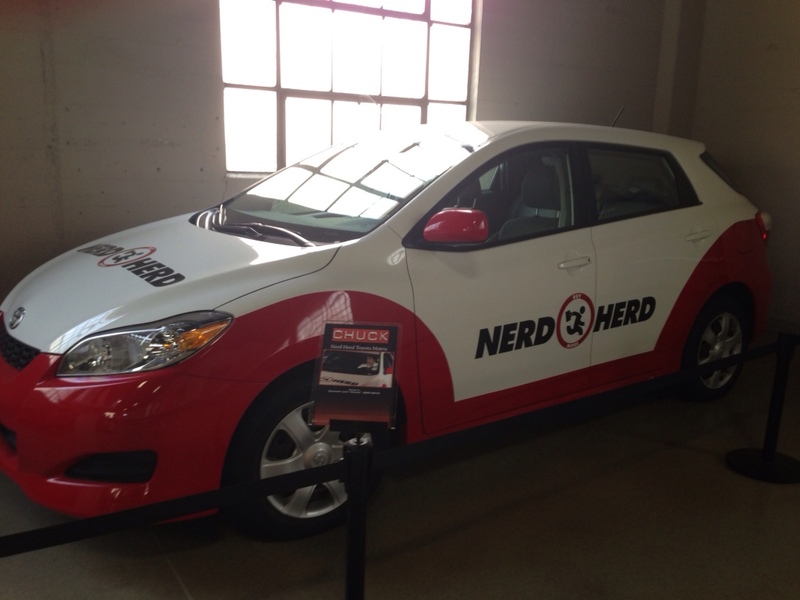 Managed to get photos of the Batmobile, the Nerd Herd car from Chuck, Mystery Van from Scooby Doo. Also, fans of Friends, the most amazing thing ever happened. I saw the set. 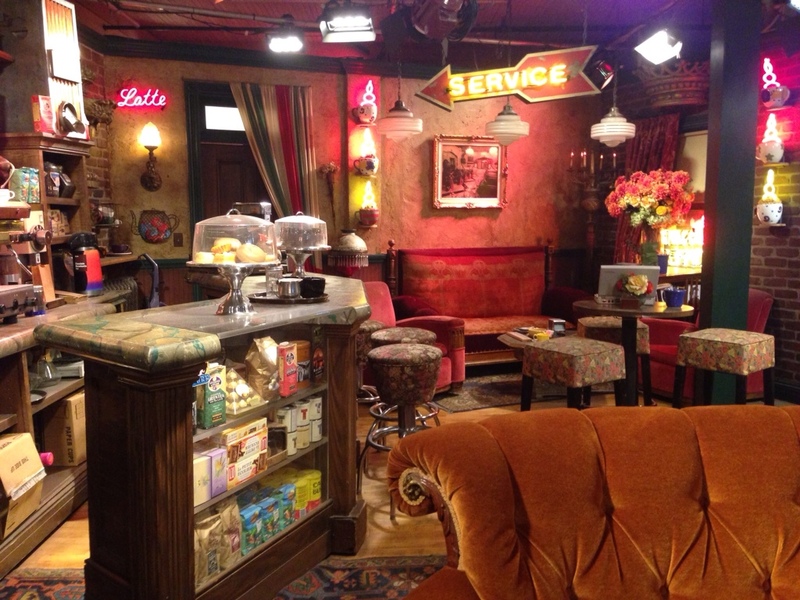 Yes, the Friends set! 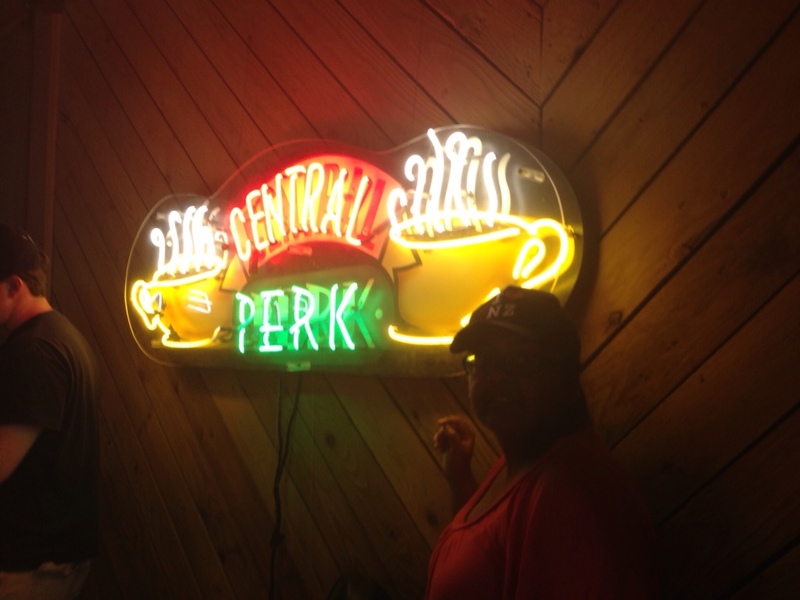 And took a photo near the Central Perk sign. According to our tour guide, Friends is currently netting the studio $1B a year through syndication, 9 years after it finished. Gunther, who was just an extra at first got his part because he was the only person who knew how to work the coffee machine. The fans loved him and he got more character development as the show progressed. Now, he earns around $500K from the syndication per year. 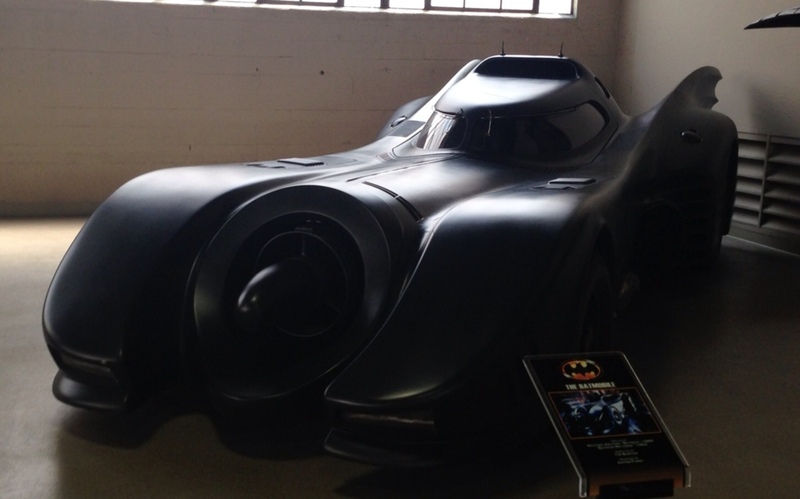 We also saw the Pretty Little Liars, The Big Bang Theory and The Mentalist sets. 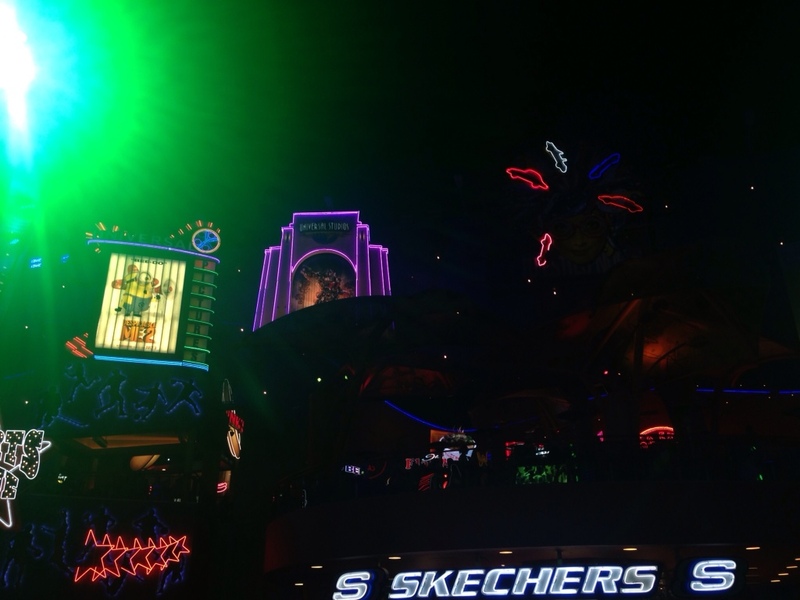 Since they are working sets, we could not take photos unfortunately. It is insane how fake everything is. With some camera trickery and props, anything can be well . . . anything. 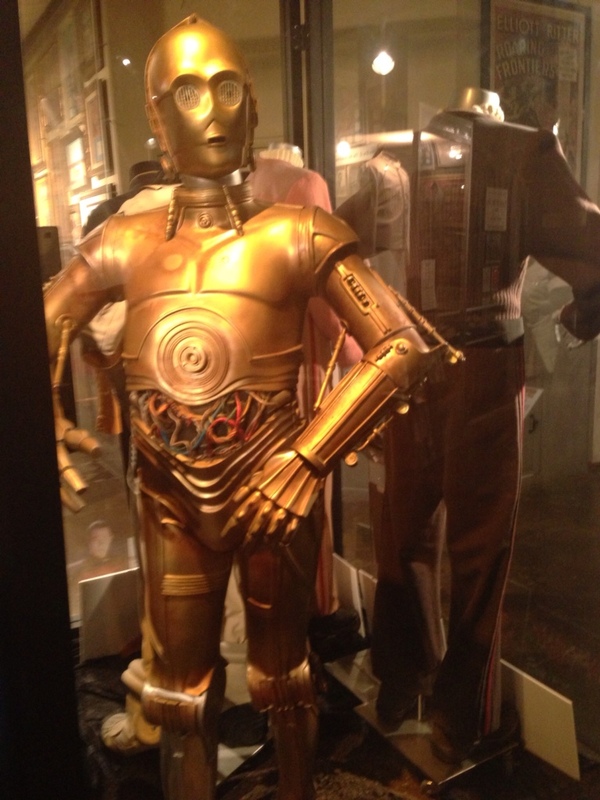 Could not take photos at the Museum unfortunately as it contained copyrighted props. 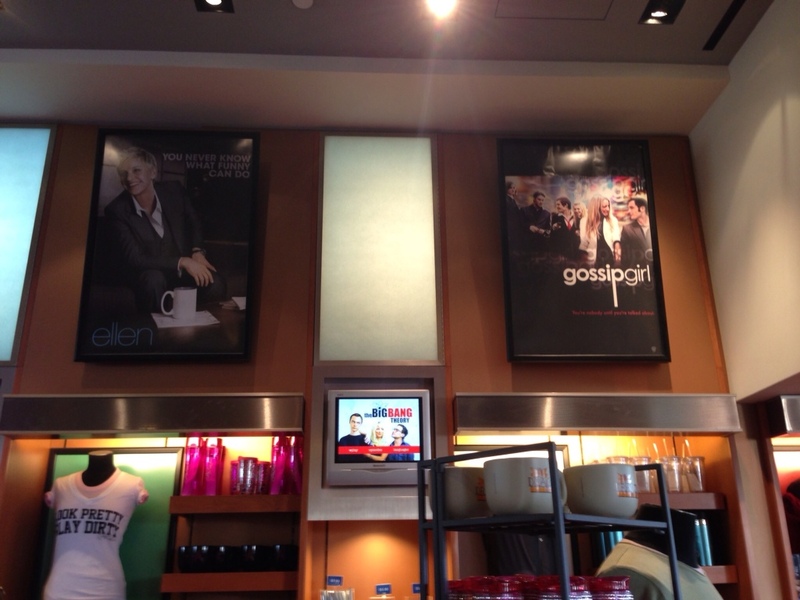 Saw costumes from Gossip Girl, Smallville etc. 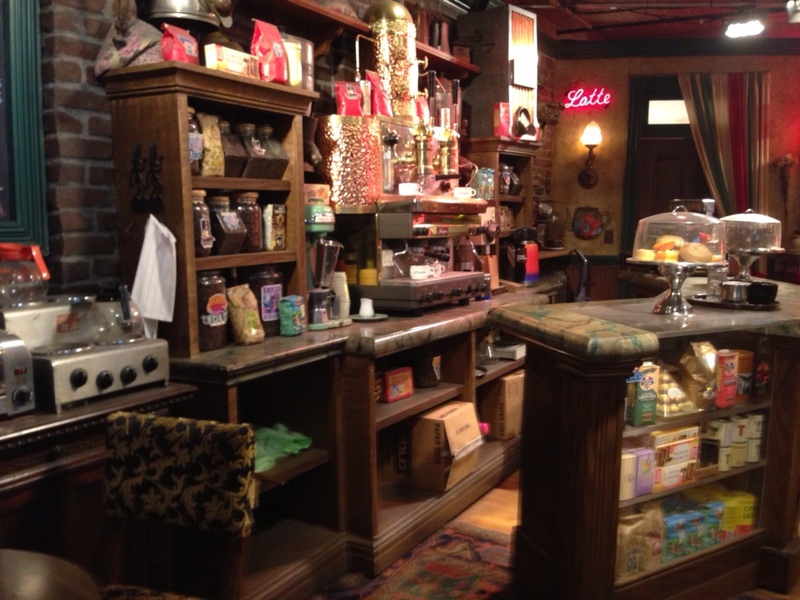 Also, saw loads of Friends props e.g. the letter Rachael had written to Ross which Ross did not read because it was pages and pages, the first draft of the speech that Joey had written for Monica and Chandler’s wedding and Ross’s ID. Also, there was an entire floor dedicated to Harry Potter props which, for a fan like me, was heaven! Caught the bus back to Hollywood and Highland before going to McDonalds to get a drink (yes, the same one as before, I am gangster like that). I feel sorry for the workers, they’re working like machines! 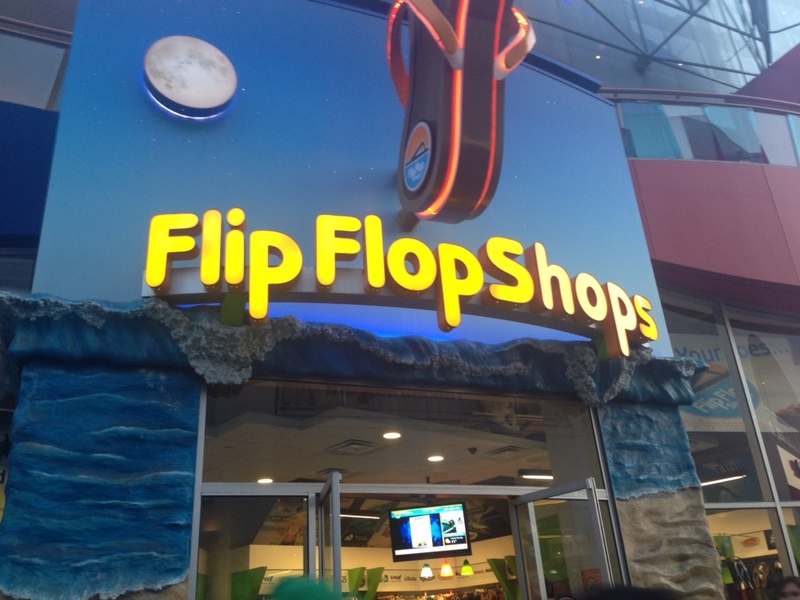 There were at least 50 people in line at all times. Then, it was to the Hollywood museum, where an entire floor is dedicated to Marilyn Monroe. 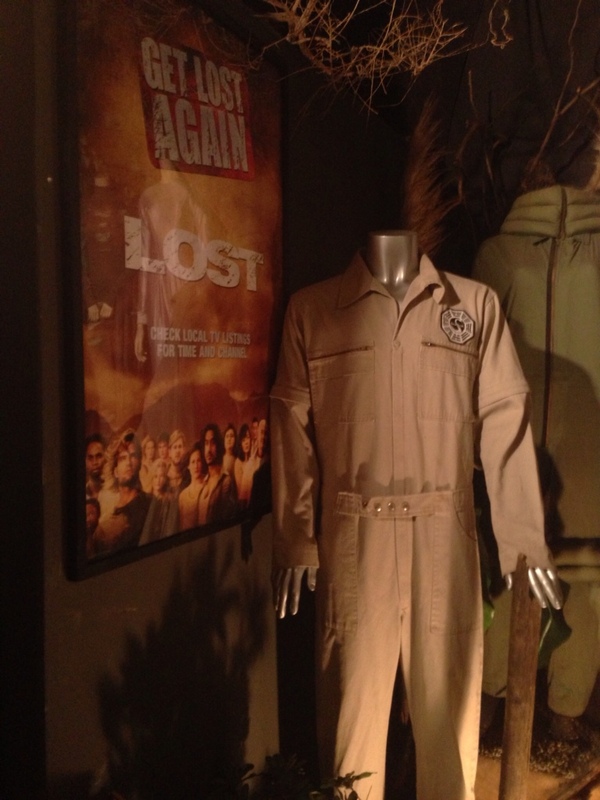 Had to go into the basement, which has props from horror movies (yes, I refused to enter until mum made me go) and more floors of Hollywood history e.g. 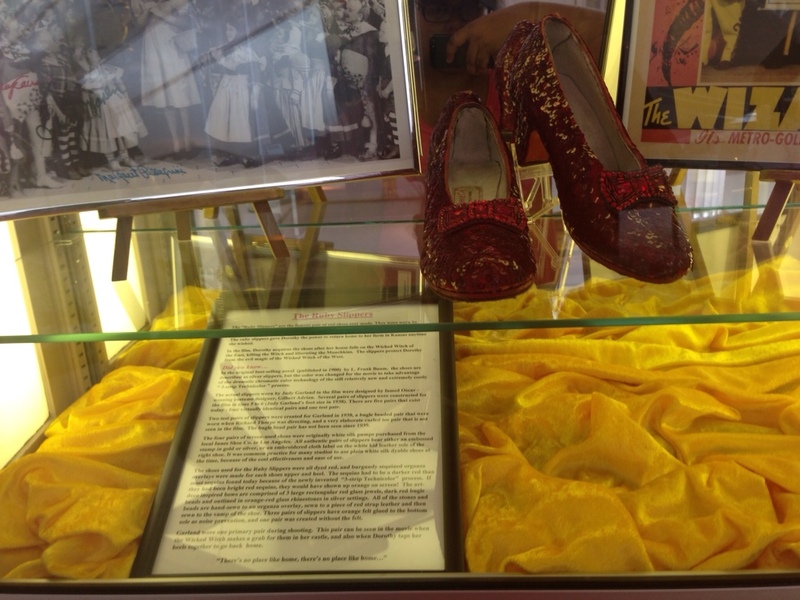 the ruby shoes from Wizard of Oz. 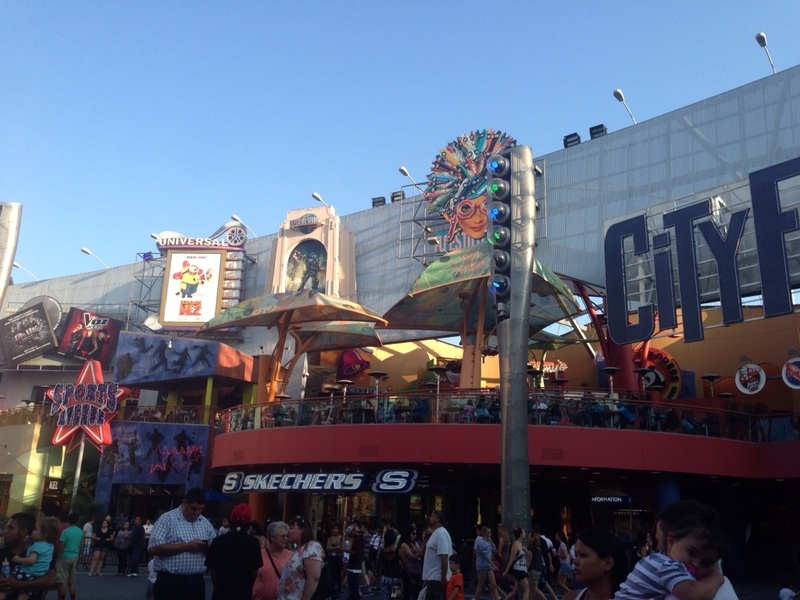 Then it was off to Universal Citywalk; the mall attached to Universal Studios. This area is seriously nice looking. Also, since Despicable Me came out this week, there are photos of minions everywhere. Cute to the maximum! Had dinner at Panda Express where I had the Orange Chicken. 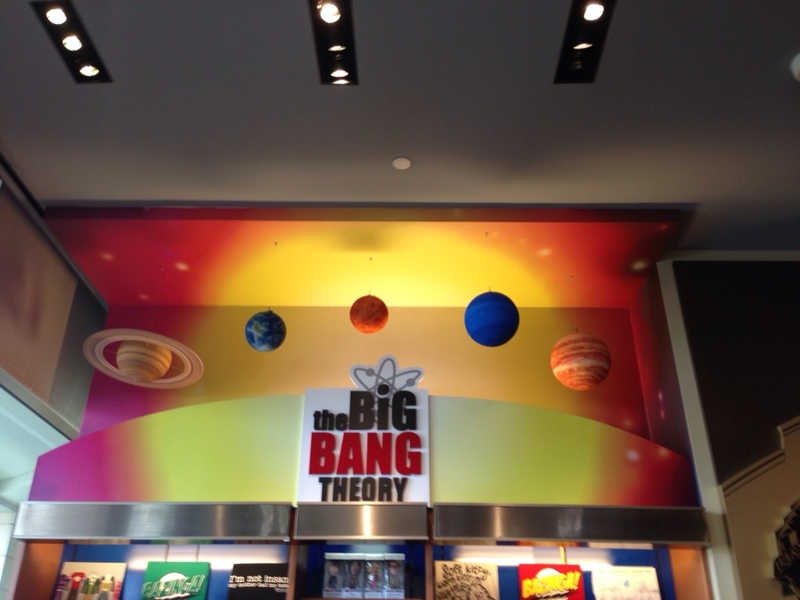 I had heard about it on The Big Bang Theory . . . see those product placements do work! Finally, the BEST part- which I saved for last. 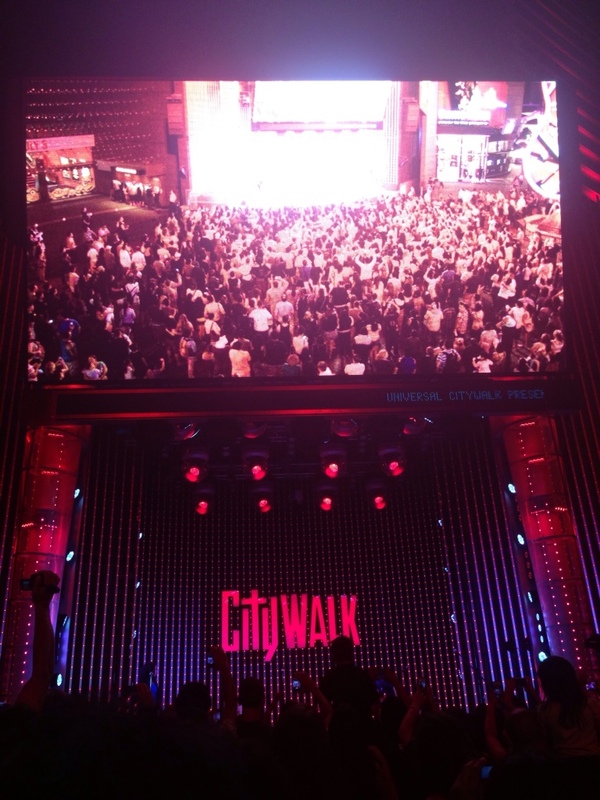 It is Citywalk’s 20th anniversary so they have been doing free concerts this week. 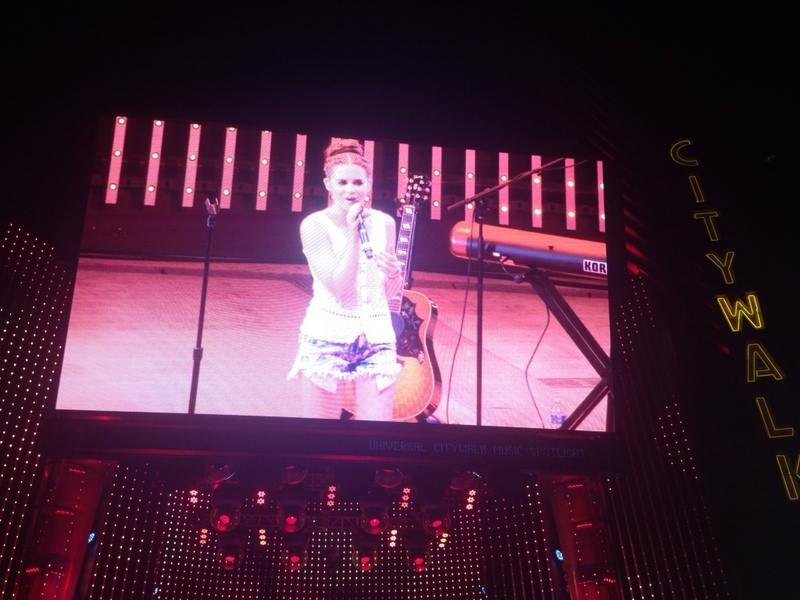 And I, Jessica Kumar, got to see the amazing Carly Rose Sonenclare LIVE. You may remember her from X-Factor USA last year. She has also been on Broadway. She is super mega talented. This was her first ever concert in LA and I think she was almost as stoked to be there as I was. 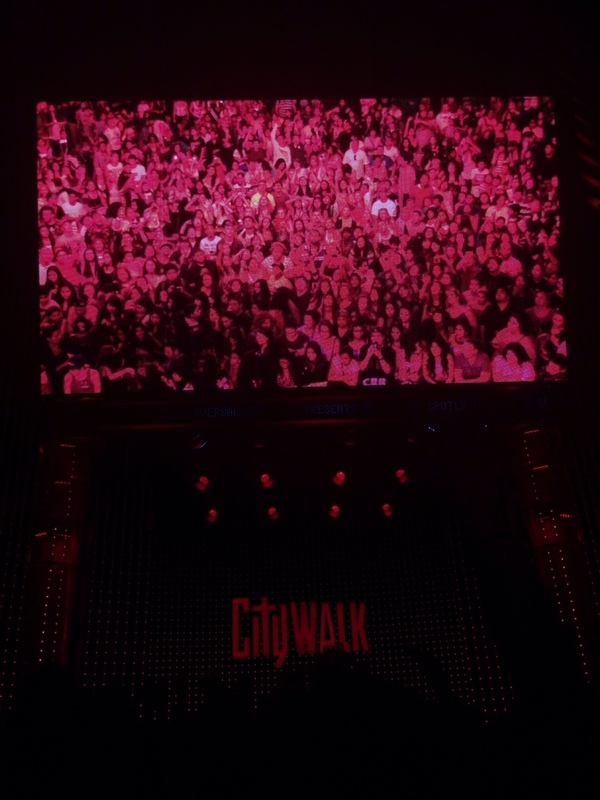 I tweeted some photos which got picked up by the Carly Rose Fan Club on Twitter, this made me feel famous for 2 seconds. There was also an awesome DJ, seriously the place was PUMPING! It was an awesome night and I got to see one of my favourite people play for free. Next Spiderman Just Be Chillin’.